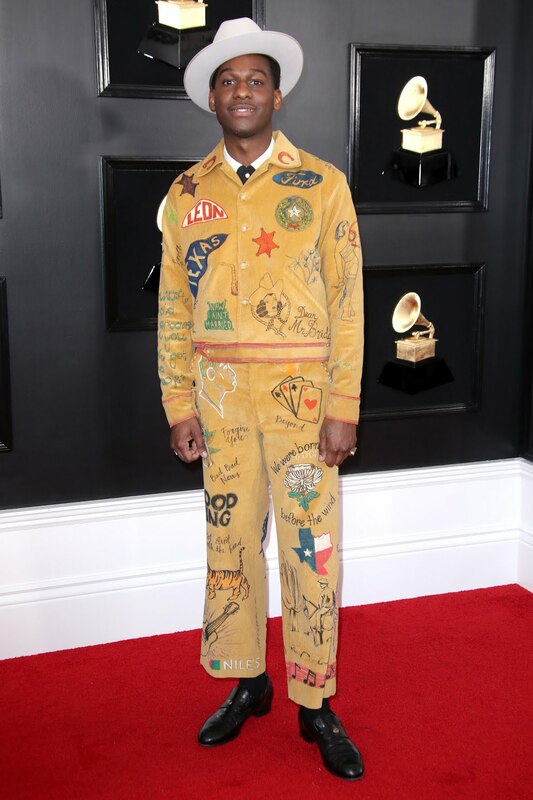 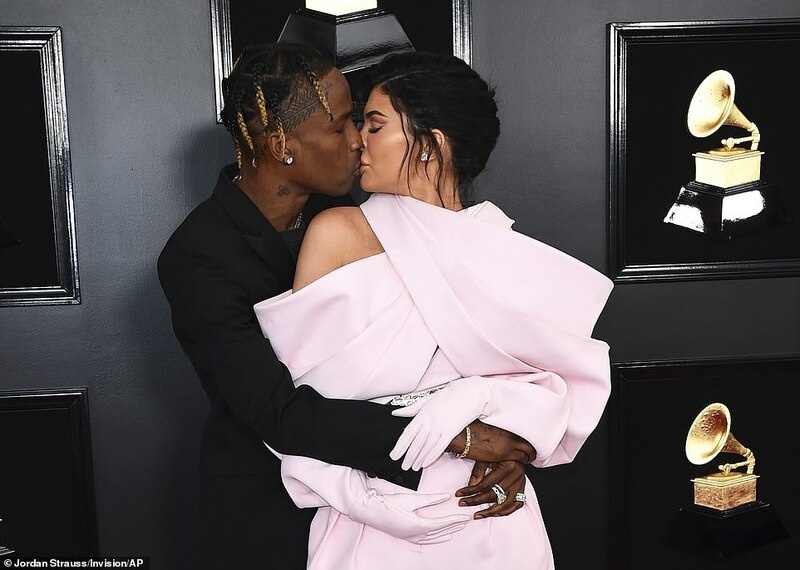 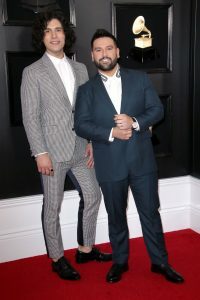 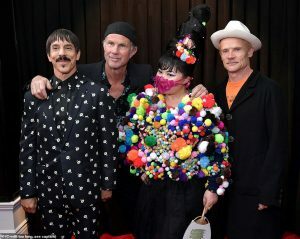 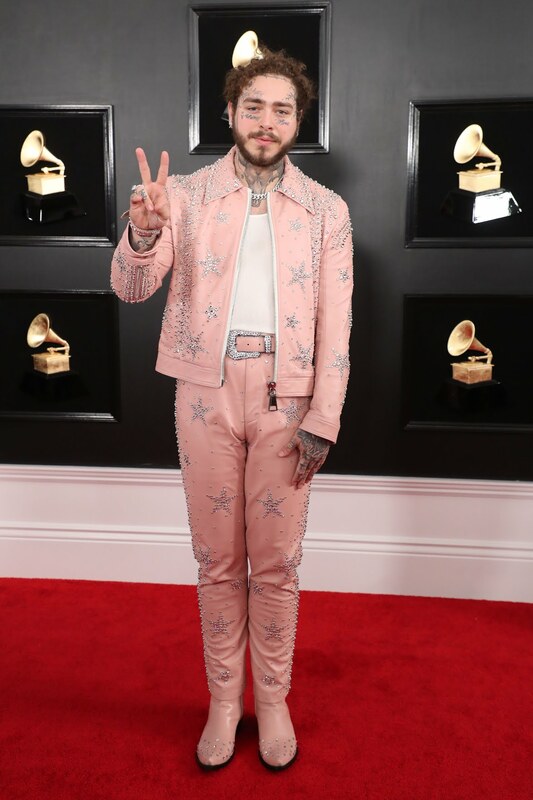 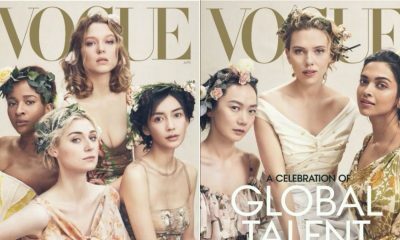 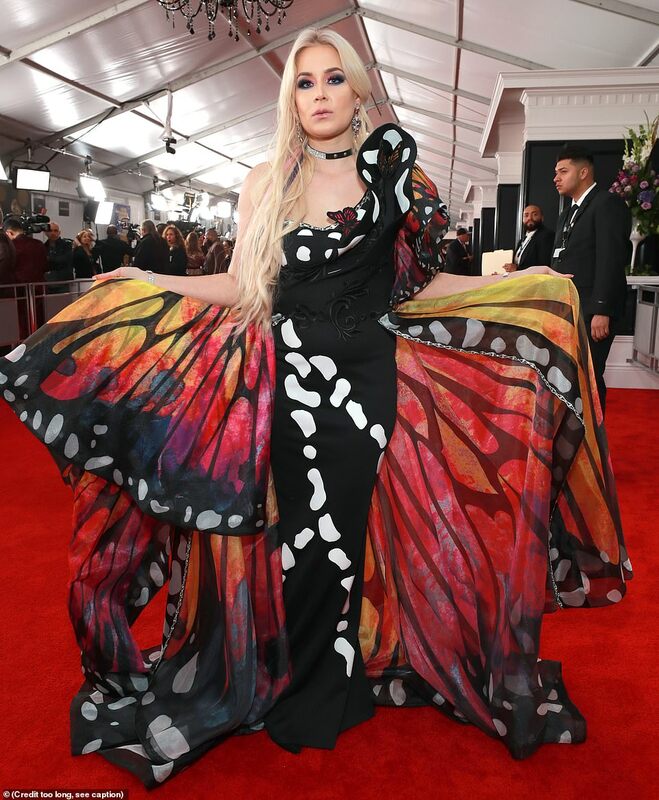 The Grammy awards is music’s biggest night so it is no surprise that the stars brings out some of fashion’s most memorable moments. 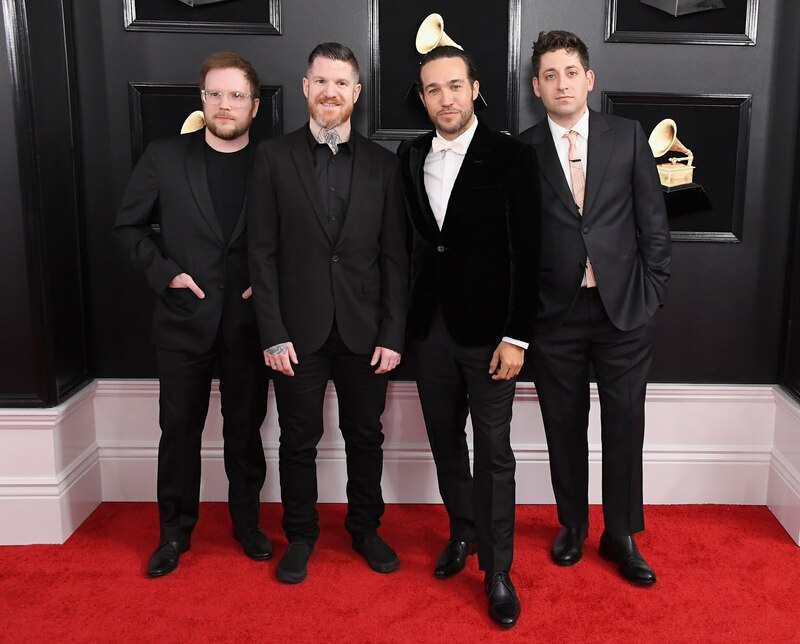 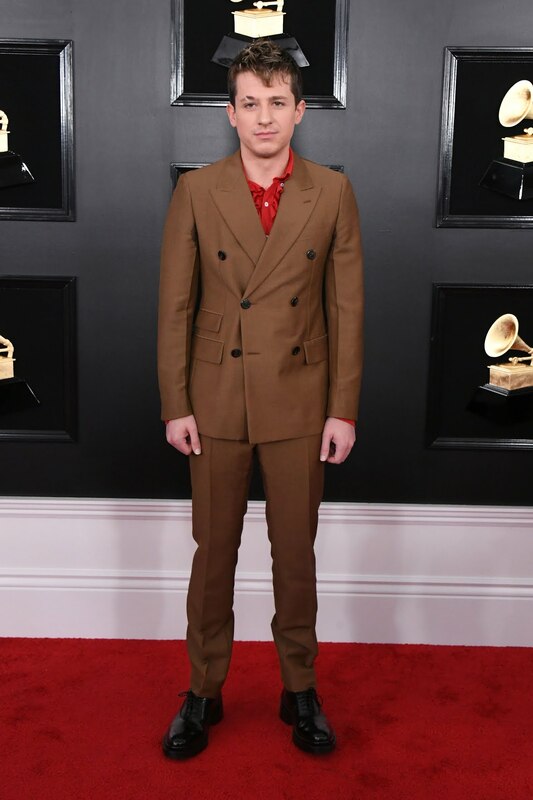 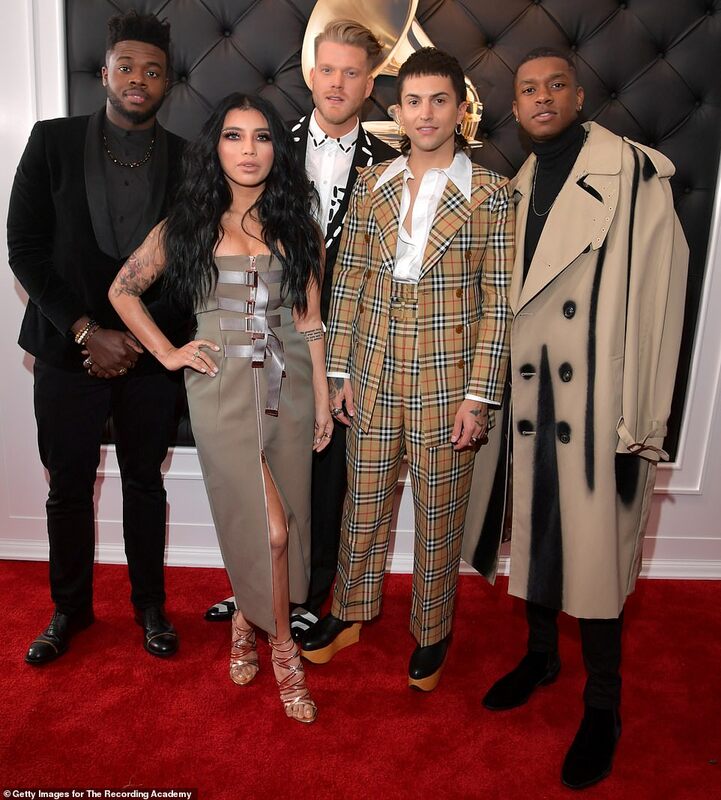 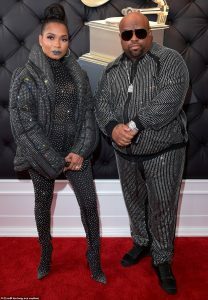 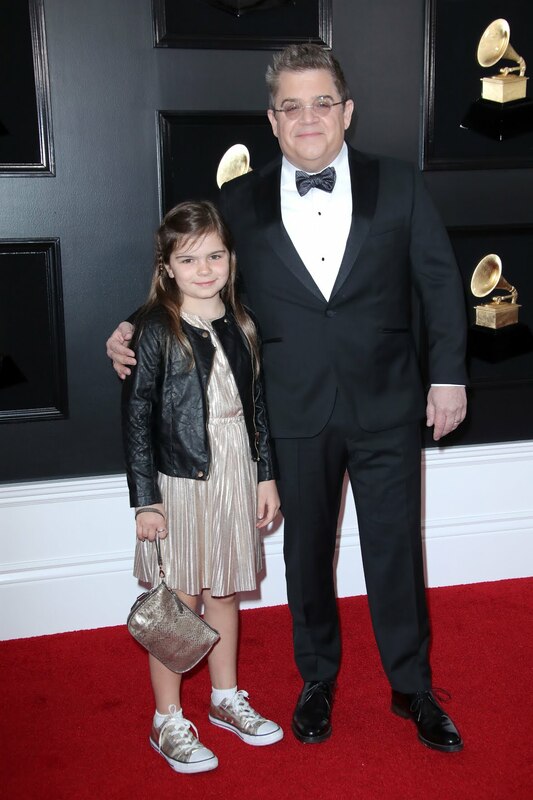 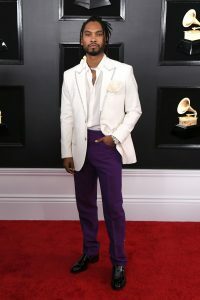 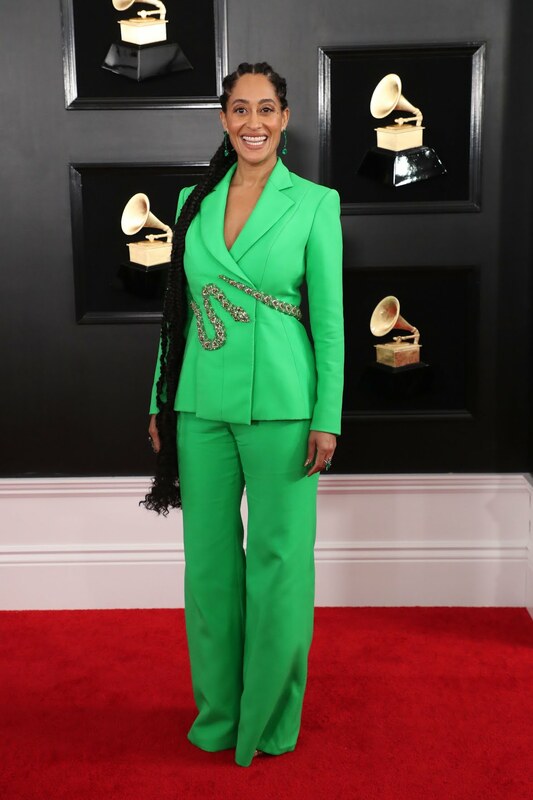 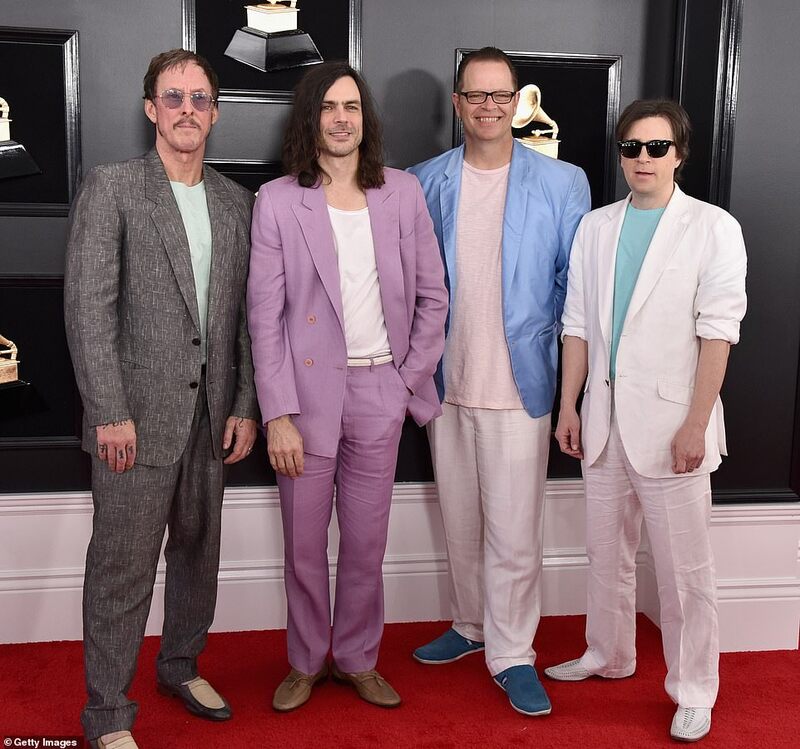 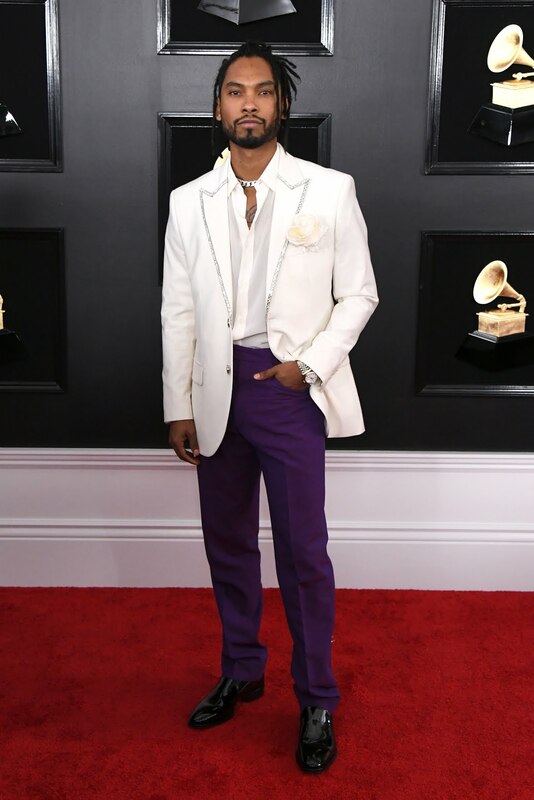 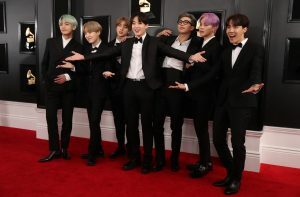 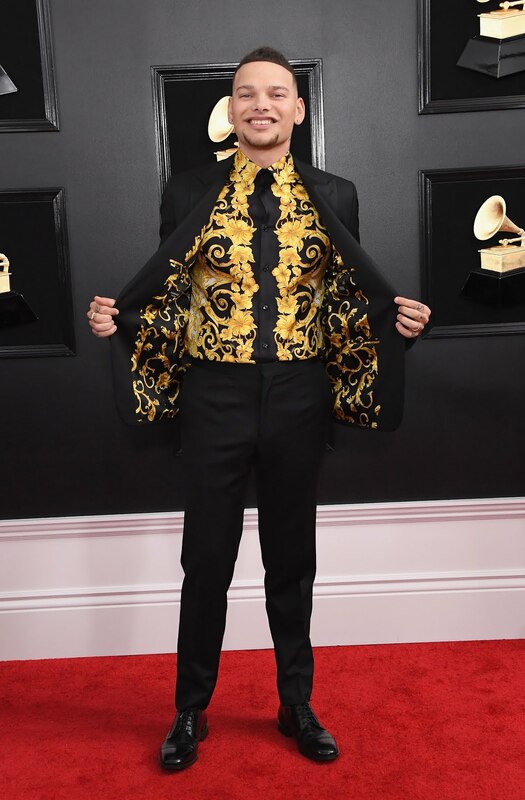 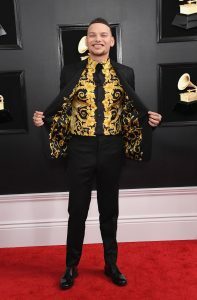 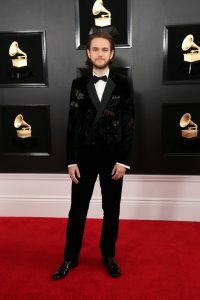 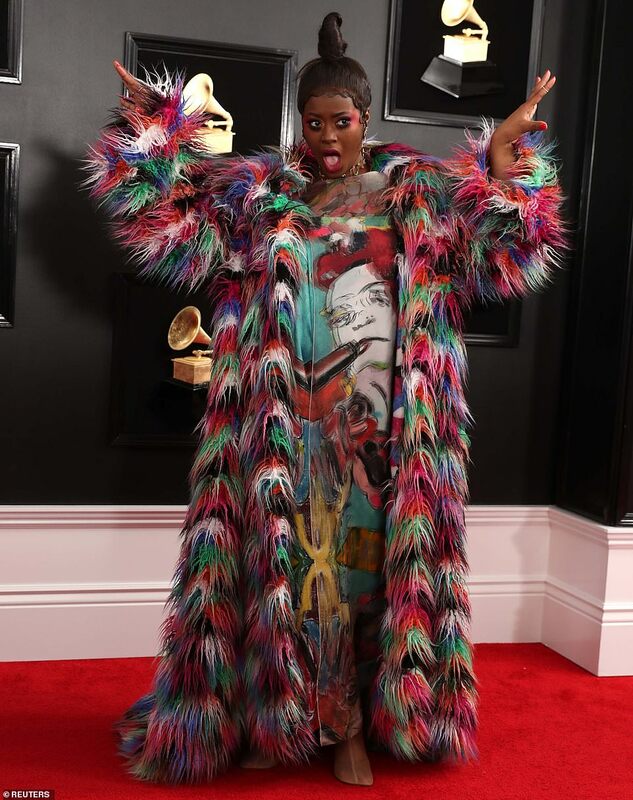 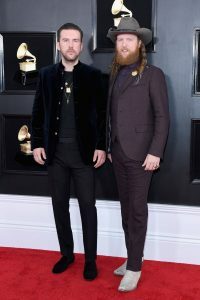 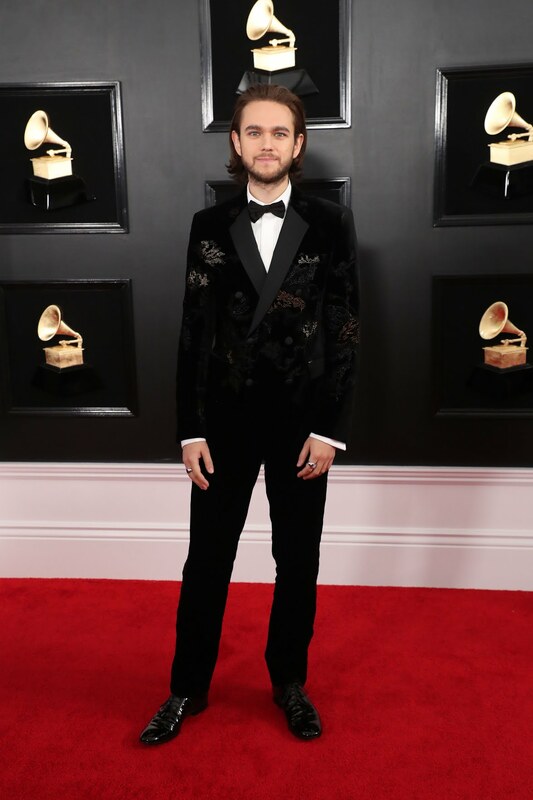 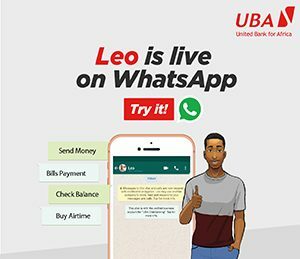 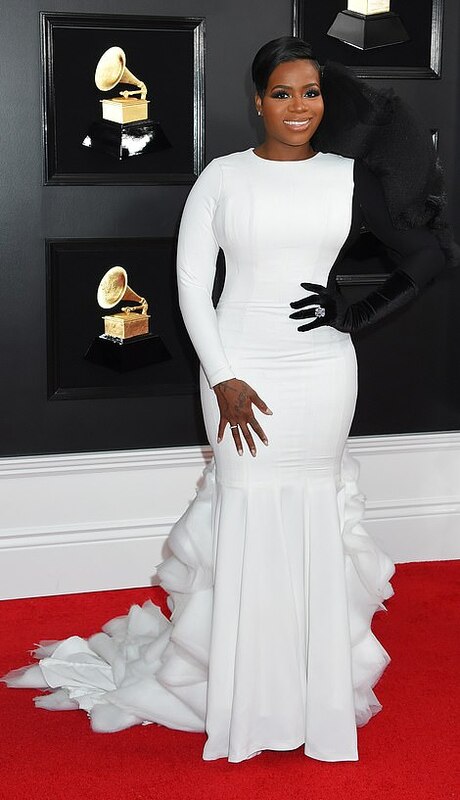 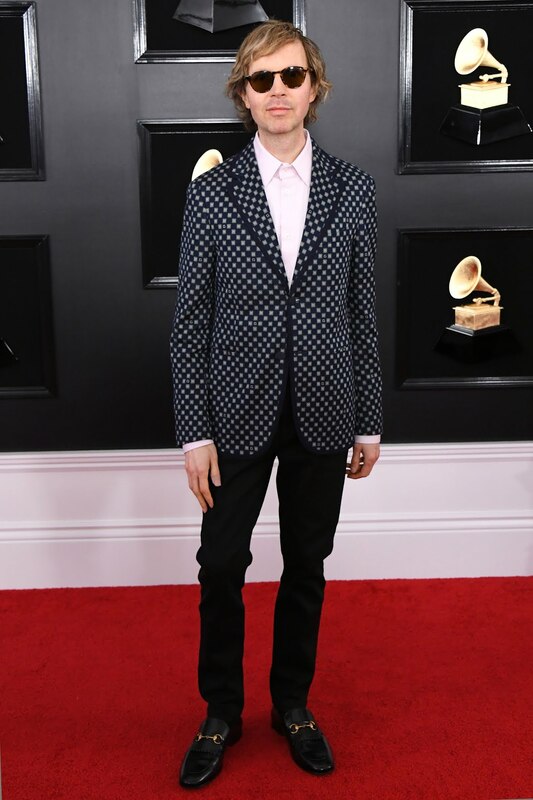 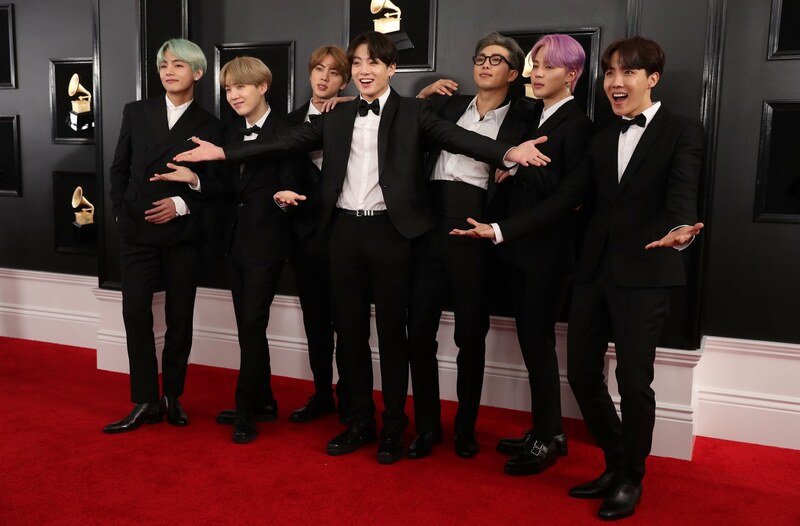 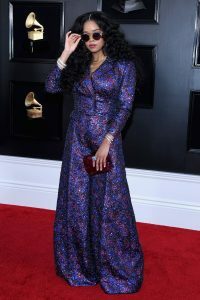 And this year, the celebrities didn’t disappoint when they stormed the red carpet of the 61st annual Grammy Awards at the Staples Center in Los Angeles on Sunday. 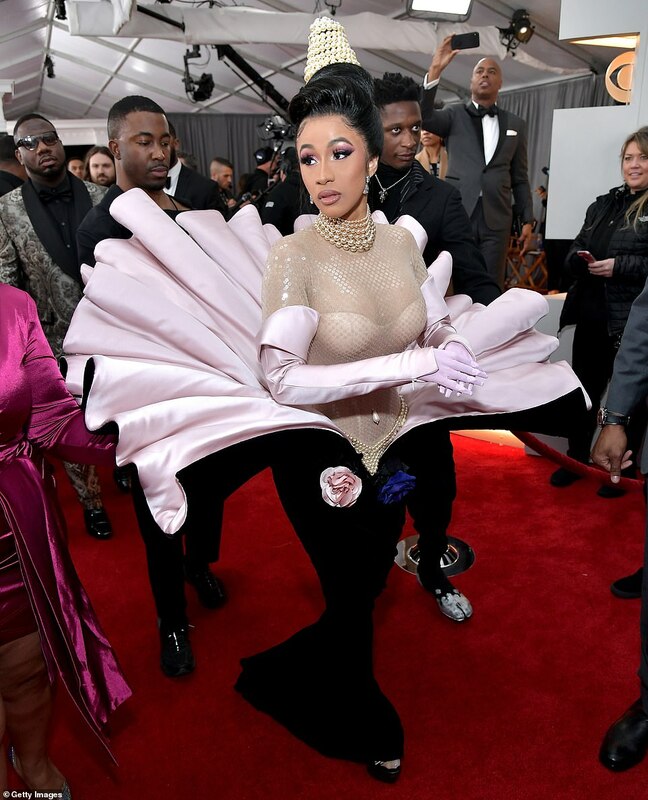 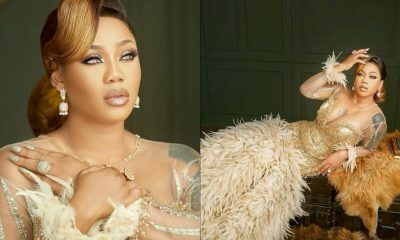 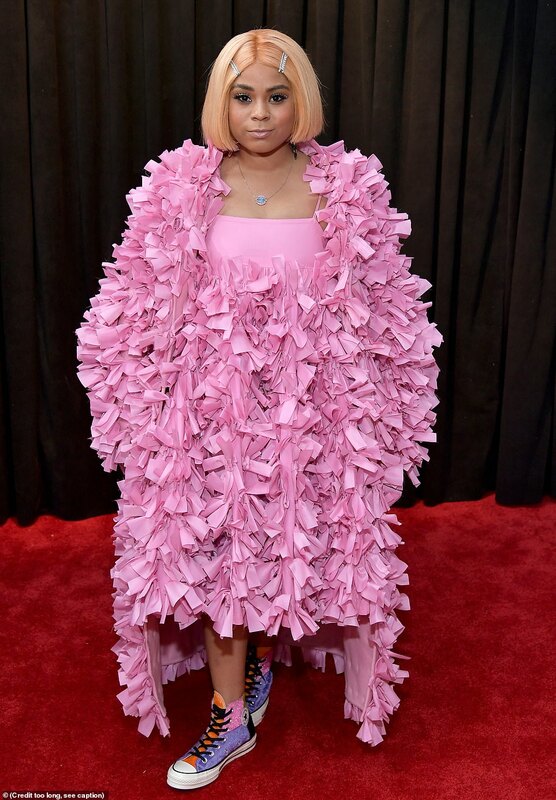 Cardi B, and Katy Perry were some of the stars who fought for prominence on a red carpet crowded with interesting fashion. 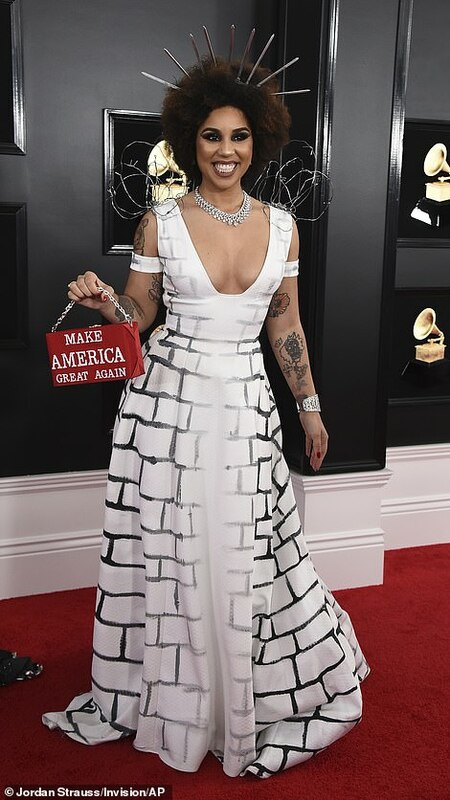 73 year old legend Dolly Parton honoured as person of the year showed off her phenomenal figure in a red dress. The dress which featured ruffles around the vneck had sparkling silver embroidery and a ruffled hem. 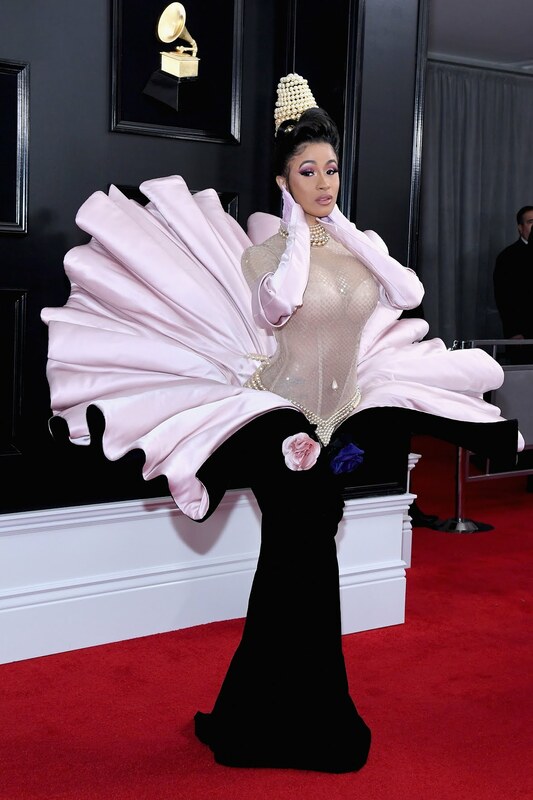 H.E.R. 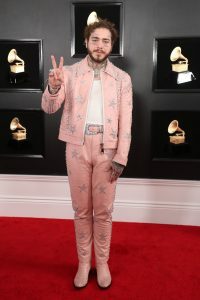 looked lush wearing a glittering violet and fuchsia Coach suit with 70s attitude.